Trust Guard is a global leader in PCI compliance and website security. Work for Trust Guard Cyber Security Scanning? Learning about Trust Guard Cyber Security Scanning? 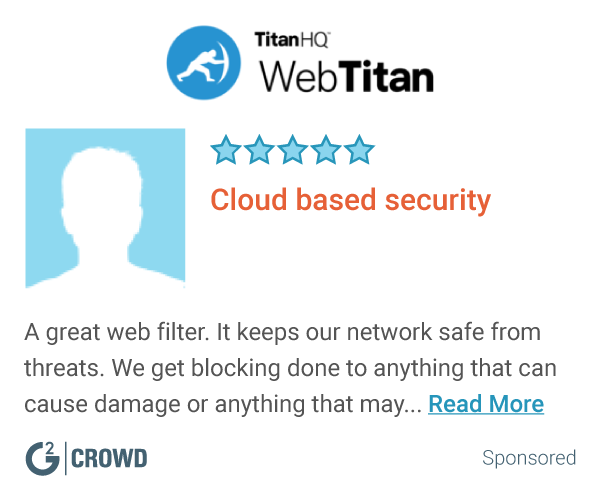 We enjoy Trust Guard because it was extremely simple to set up, and makes our website so much safer. The set up was quick and easy, and worked with our current website provider (Micro D). None. we find everything about Trust Guard helpful. We believe Trust Guard to have improved our website security greatly. Sincerely suggest all others looking for security to check out Trust Guard. We are solving the problem of safety while checking out on our website. Giving our customers the peace of mind to check out safely, has been a weight off our minds. "One of the best antivirus software"
I like that they are frequently updating their database of virus and that helps us to stay secure and have fear free browsing on internet . Well , sometimes it is hard to report about new virus and their quality support team is not much supportive compare to other anti virus support team . Yes , Recommended as it costs less then other Antivirus software . We were using Trust Guard to secure our labs as virus and other Trojan worms have stolen our data in past . "Trust Guard is Vital for E-commerce"
Instilling confidence in customers is very important when executing and e-commerce strategy and Trust Guard lets consumers know their informations is safe. The cost per month can add up, but it is well worth the investment. Protects our consumers information when shopping online. Trust Guard provides the best security, at a fraction of the cost. I don’t have anything that stands out; I am satisfied. I am protecting my website from hackers, and with the help of the Trust Guard trust seal, I have realized a significant increase in sales! * We monitor all Trust Guard Cyber Security Scanning reviews to prevent fraudulent reviews and keep review quality high. We do not post reviews by company employees or direct competitors. Validated reviews require the user to submit a screenshot of the product containing their user ID, in order to verify a user is an actual user of the product. Hi there! Are you looking to implement a solution like Trust Guard Cyber Security Scanning?